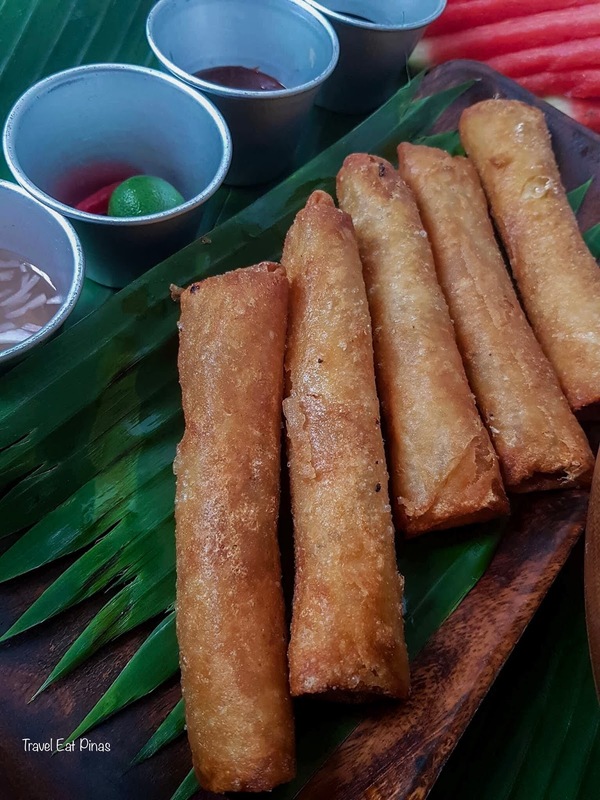 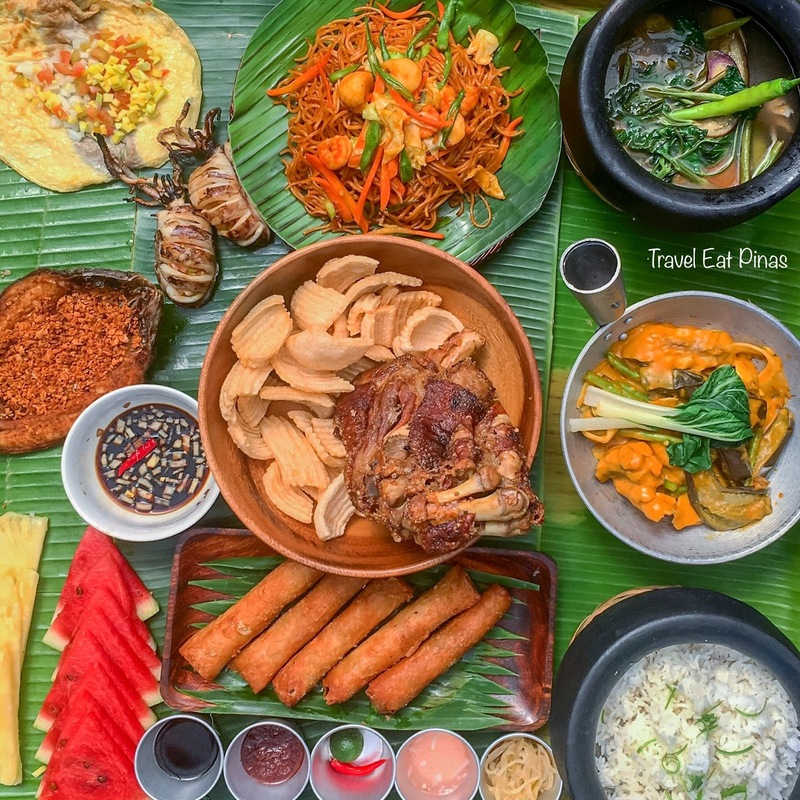 Seafood Island, the leading seafood restaurant in the Philippines that is known for boodle feast or Philippine Military’s context of eating a meal where the food is placed on top of a banana leaf and the former eat with hands, recently launched their new Boodle Bundle called Blowout Boodle. 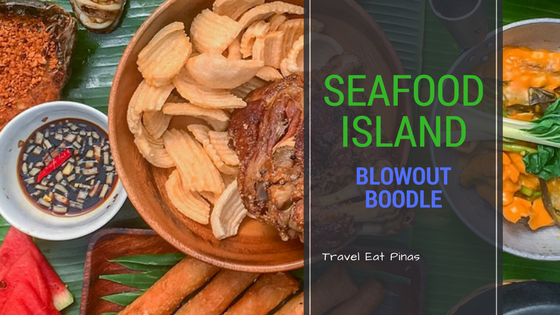 Blowout Boodle from the name itself is intended for celebrations and special occasions. 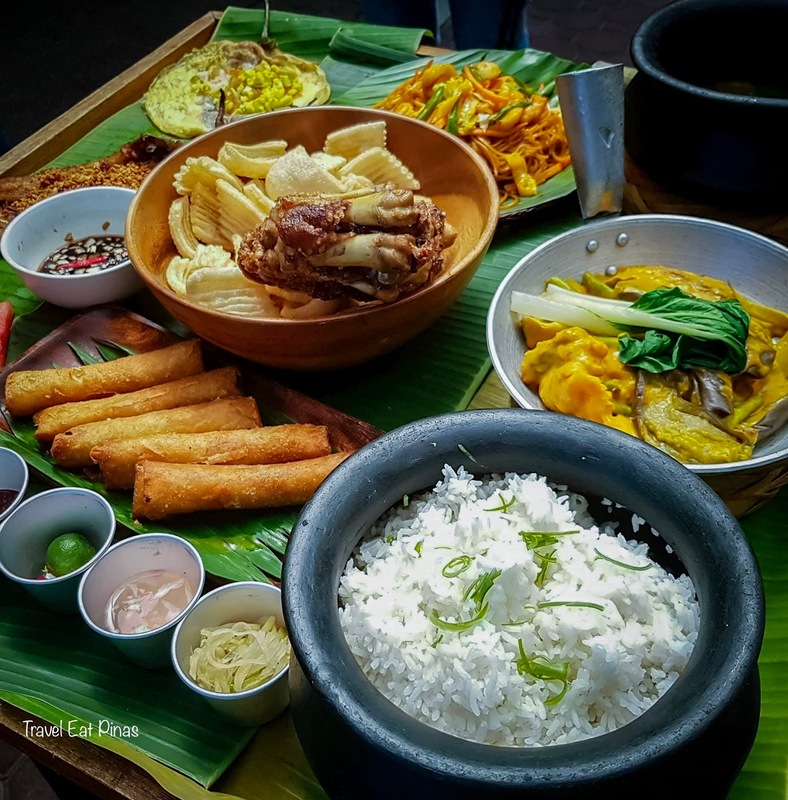 Blowout Boodle comprises of the dishes usually served by Filipinos during birthdays and other celebrations. 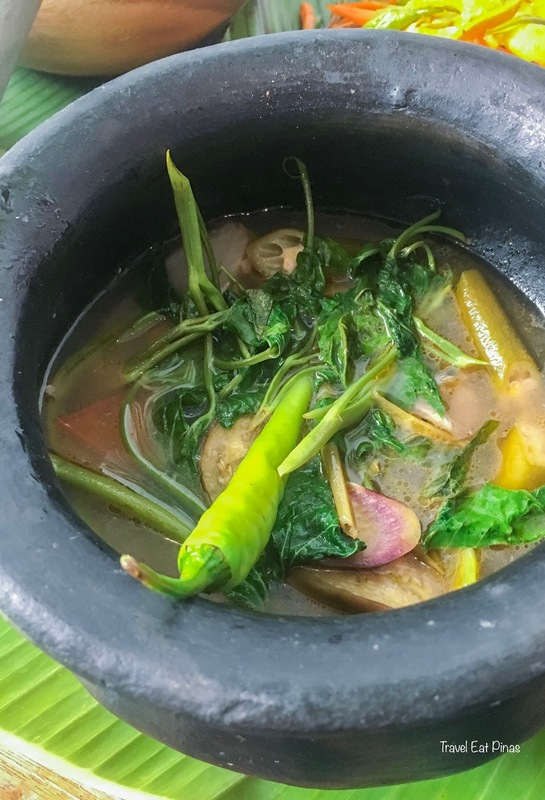 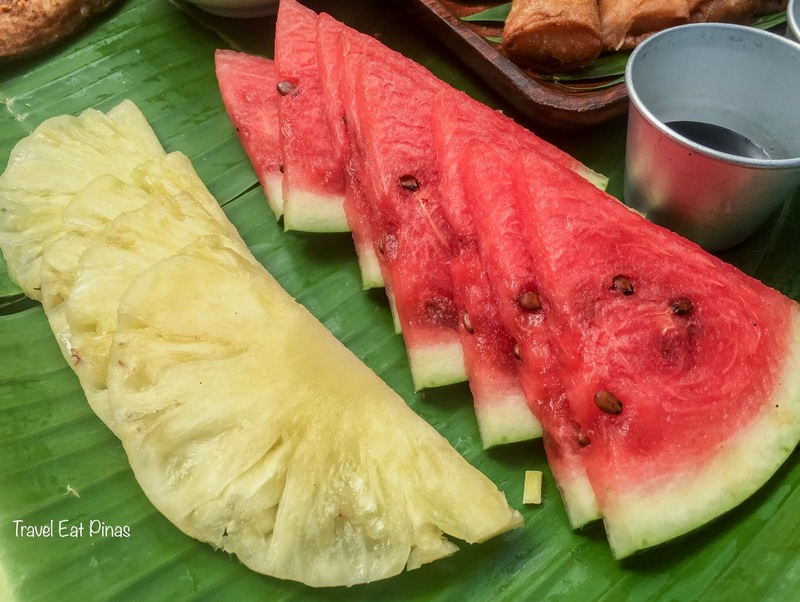 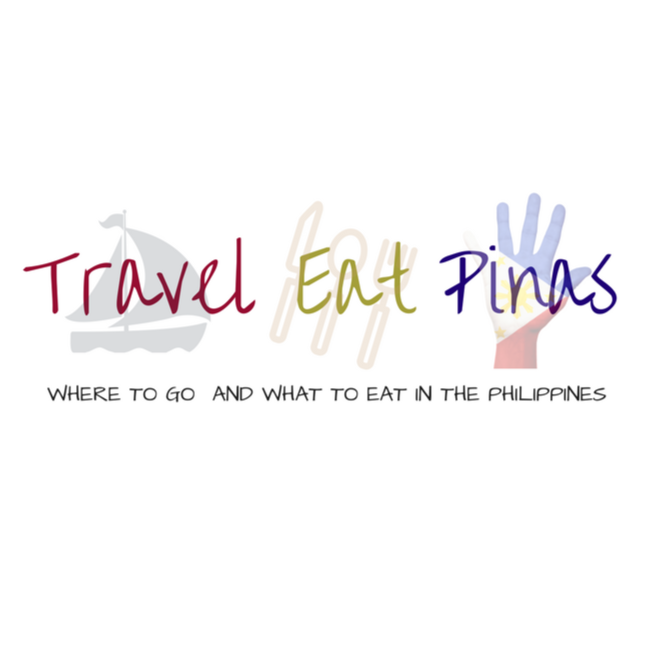 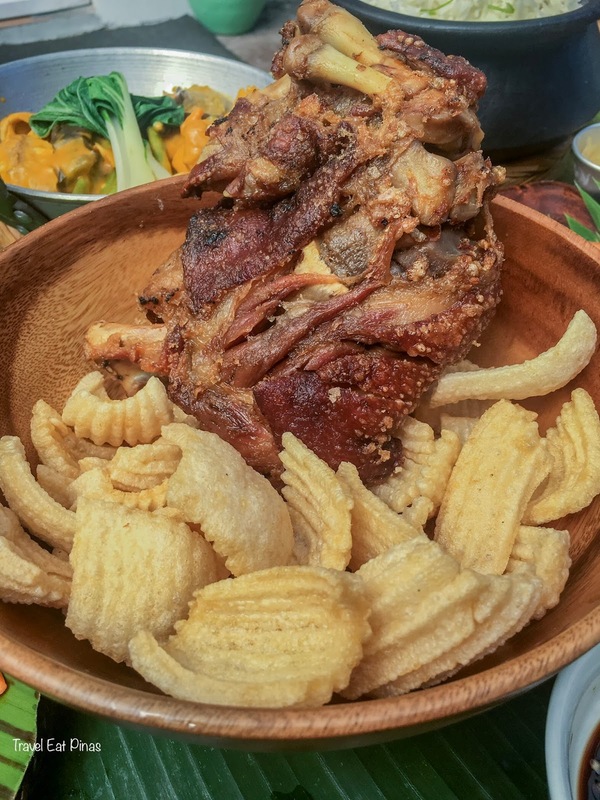 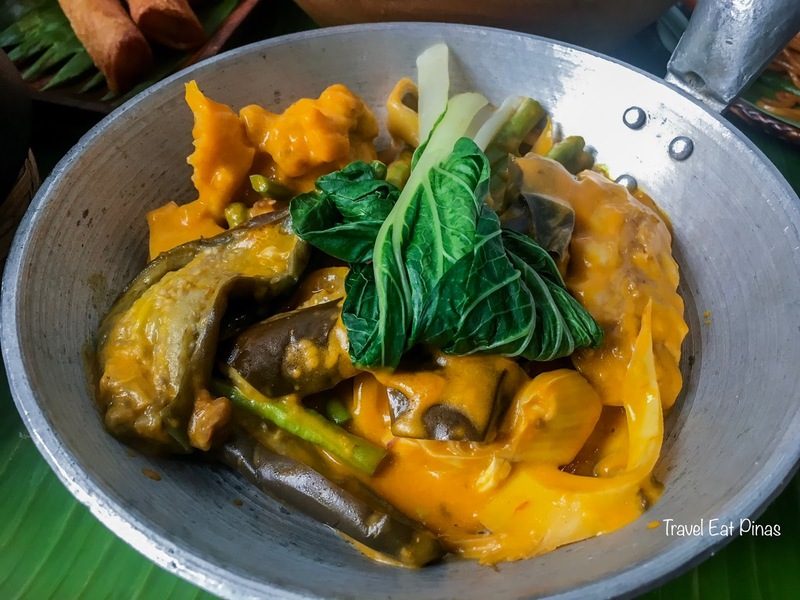 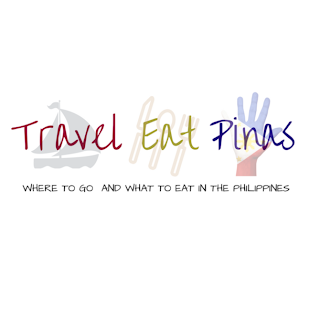 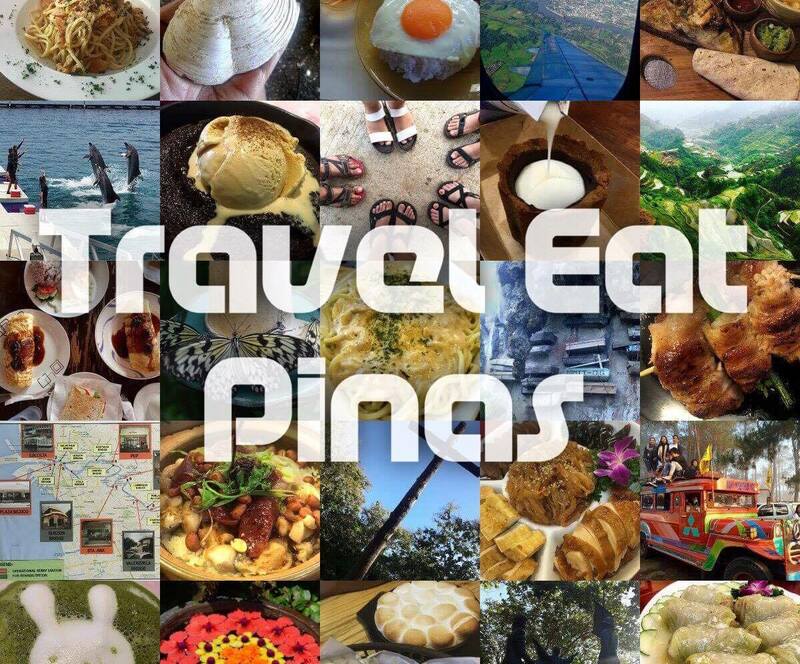 It has 8 dishes- Crispy Pata and Kropek or Fish Cracker, Pancit Canton, Sinigang na Ulo ng Salmon, Kare Kareng Tadyang, Garlic Bangus, Lumpiang Gulay, Grill Stuffed Squid, Tortang Talong with Ensalada, Rice and slices of fruits like pineapple and watermelon. 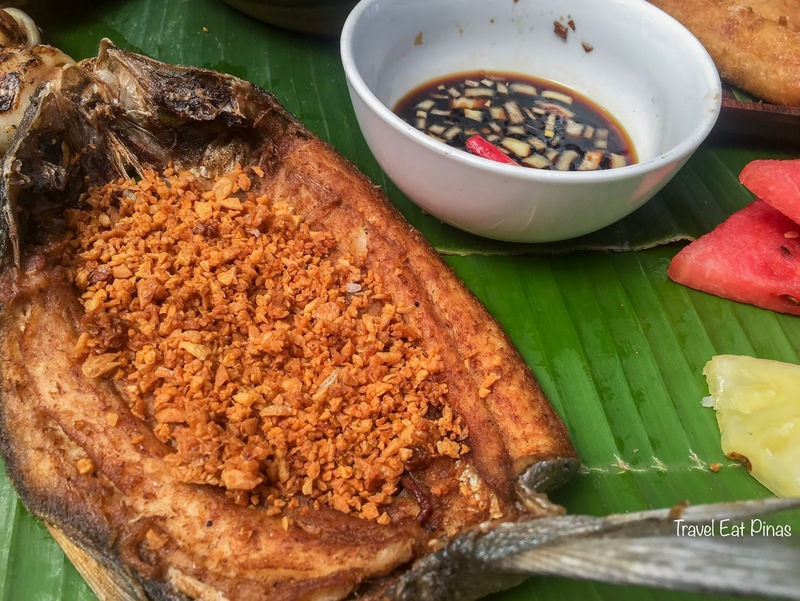 Blowout Boodle is good for four (4) to five (5) people and costs P 2,350. 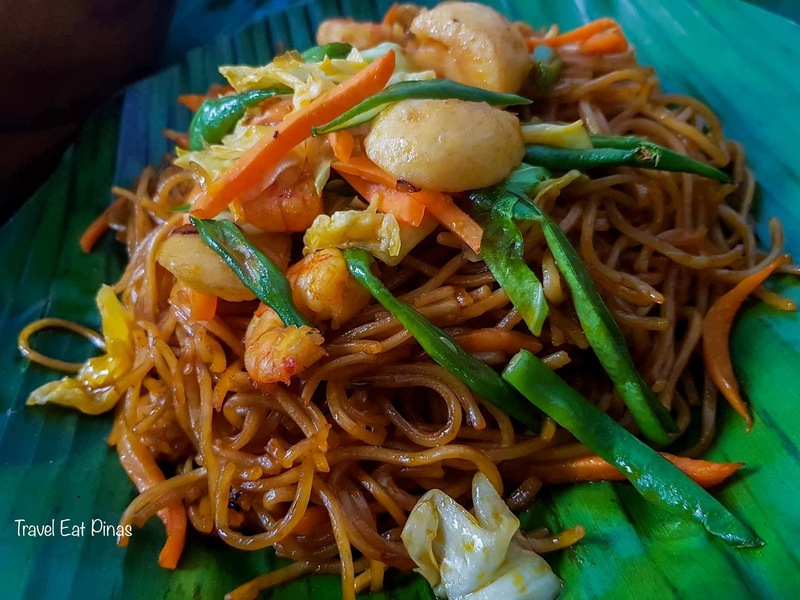 On the other hand, if you visit Seafood Island during your Birthday month, just present your valid ID with your birthdate and get P300 off your Blowout Boodle.